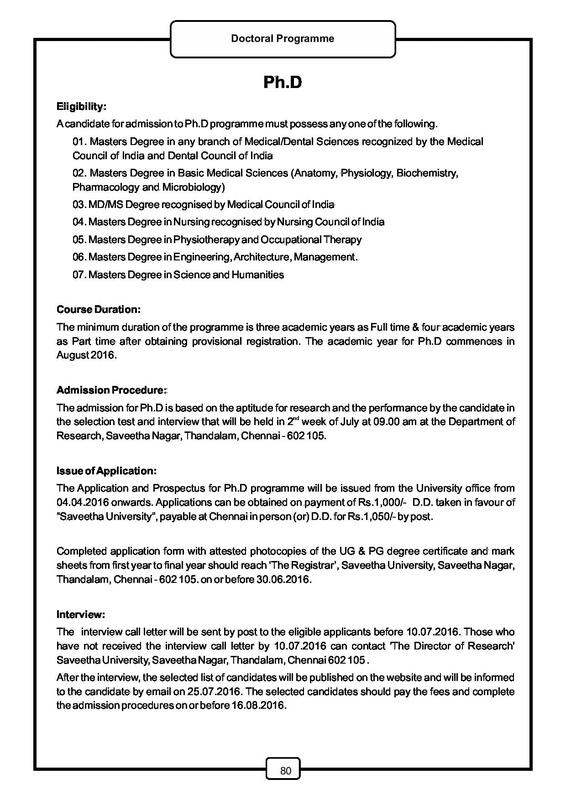 This place offers myriad oppotunities and is a boon to any career oriented/professional. 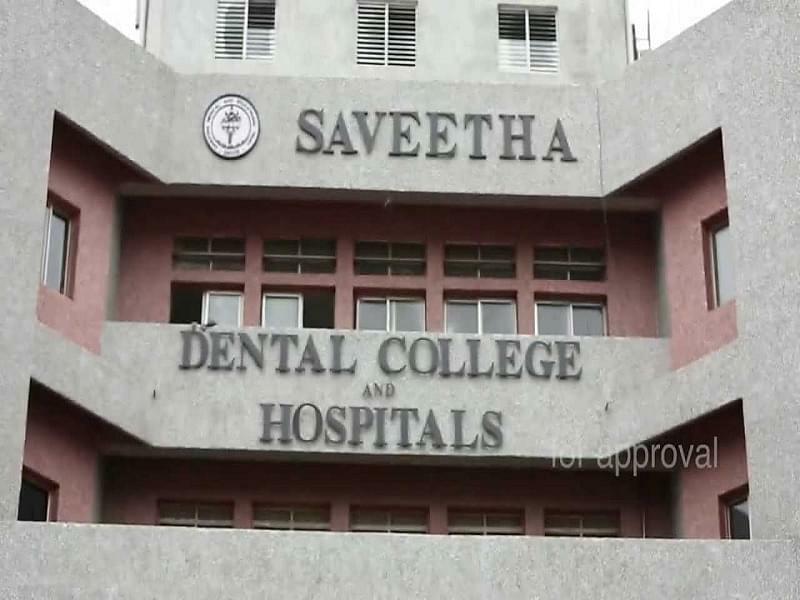 Saveetha Dental College and Hospital is a branch of Saveetha University, which is regarded as the best private university in India. 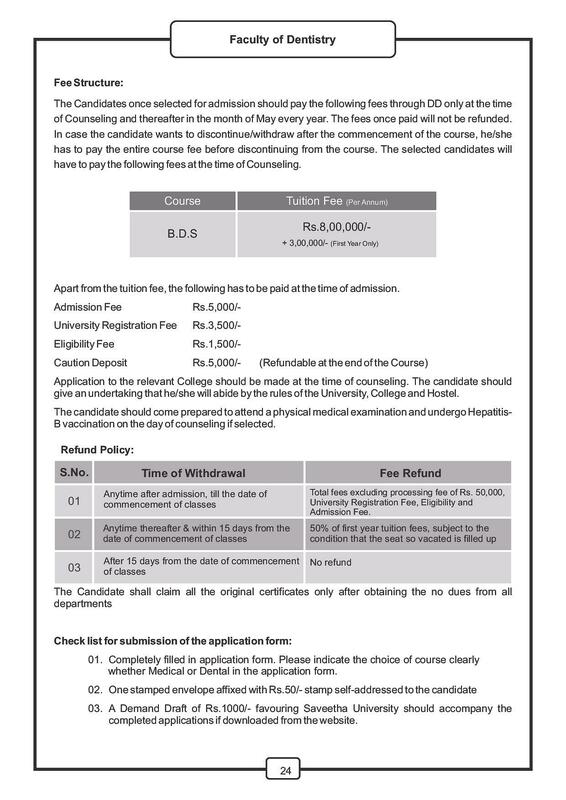 Founded in 1988, this college offers courses for Diploma in Dental Mechanics and hygiene, Bachelor of Dental Surgery (BDS) and Masters in Dental Surgery (MDS). 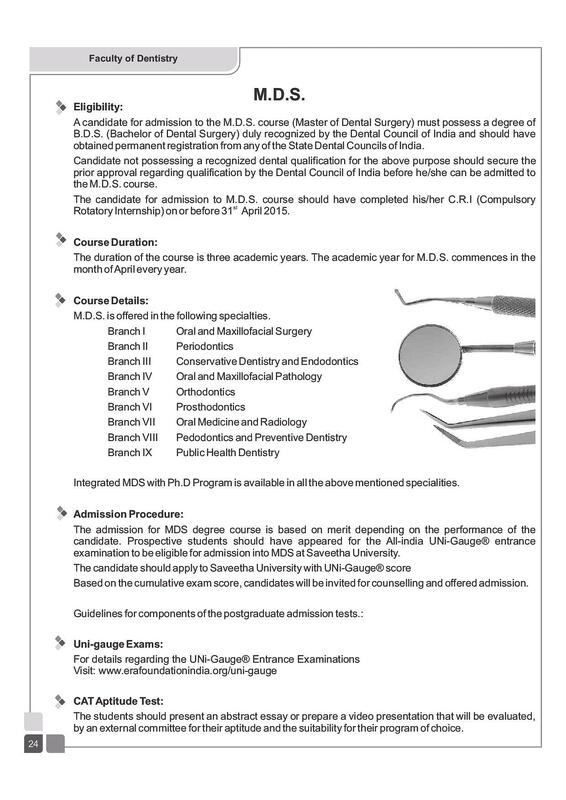 This dental college is recognized internationally by Royal College of Glasgow. 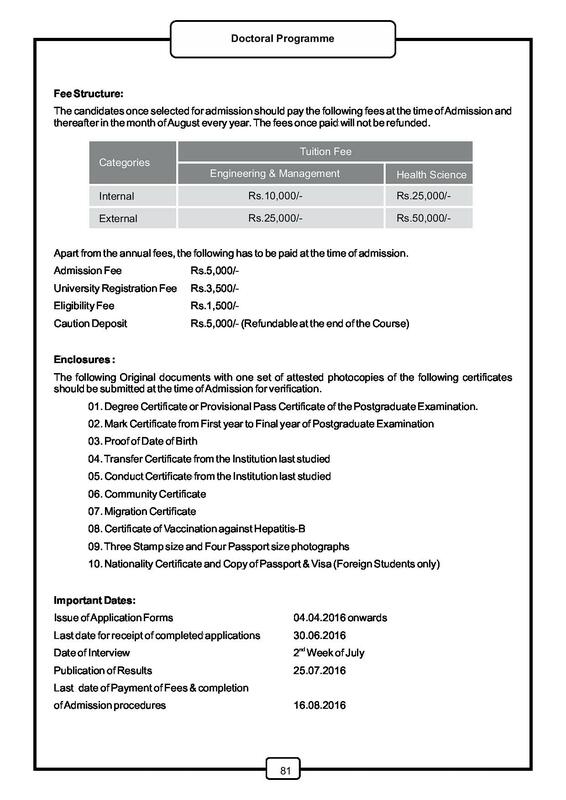 This college thrives to be a pioneer in the research and clinical training in the field of dentistry. 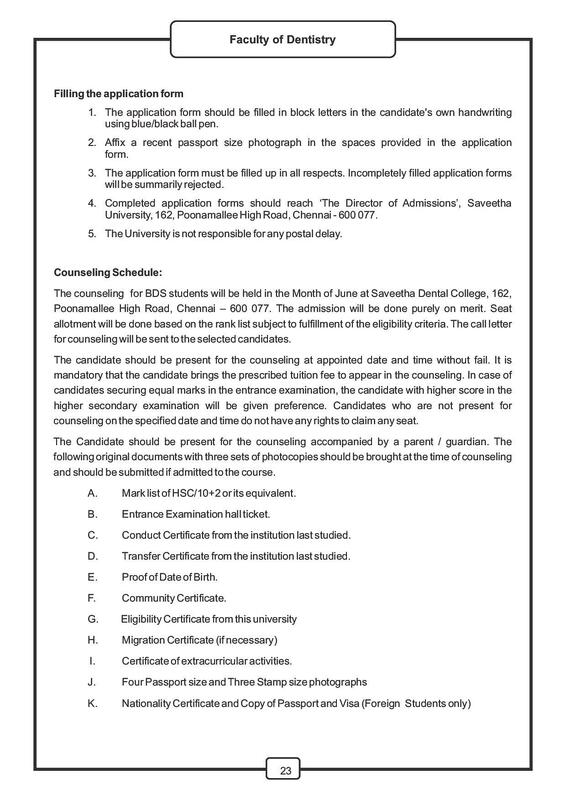 The mission of Saveetha Dental College and Hospital is to produce excellent medical professionals as per the need of the society. 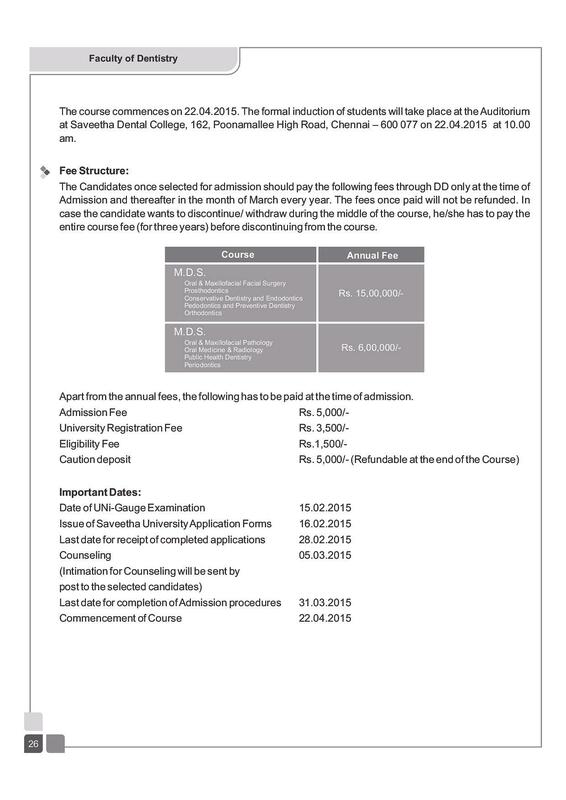 Why Join Saveetha Dental College and Hospital, Tamil Nadu? Adequate Infrastructures are available: The College has its separate boys and girls hostels that are well equipped with internet, telephones, refrigerators, etc. 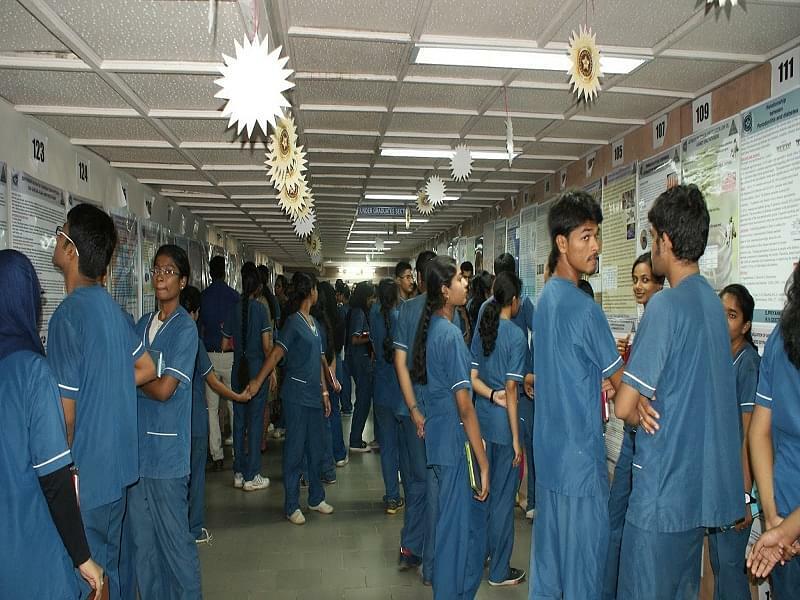 The College, in addition, has well-equipped labs and well-furnished classroom. The college library has an area of 6500 sq feet with an enormous amount of books. 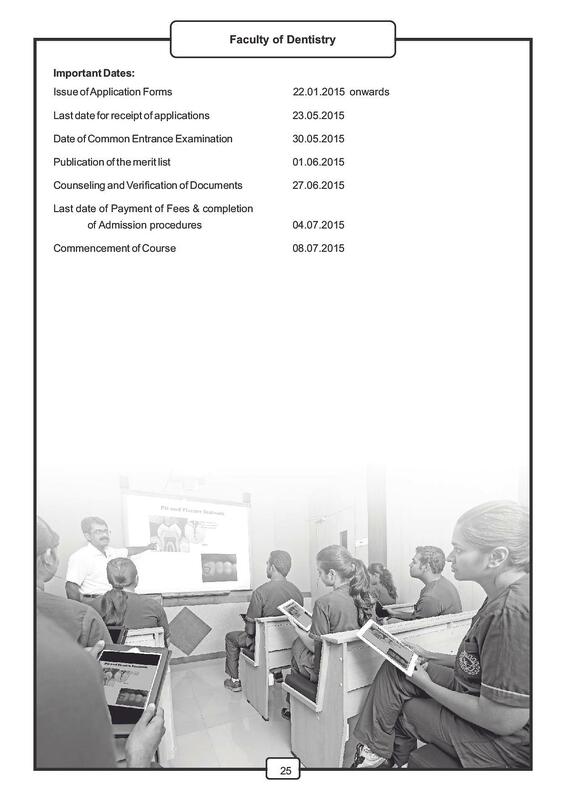 Moreover, there are 100 different kinds of international and national journals available for the students for references. Dental Hospital for the demo: The College has its own hospital with 300 dental chairs where students can learn about real life cases and how to handle them. 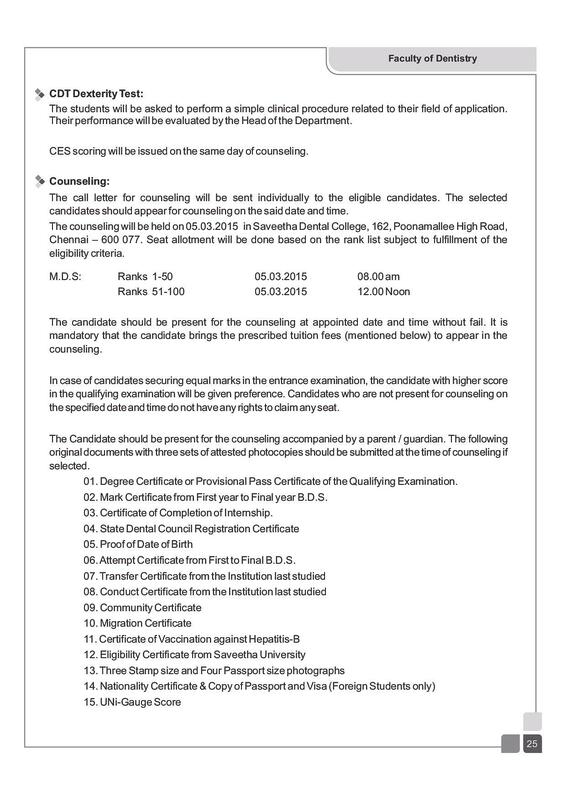 This helps to hone the dental skills of students and prepare them for their job in the future. 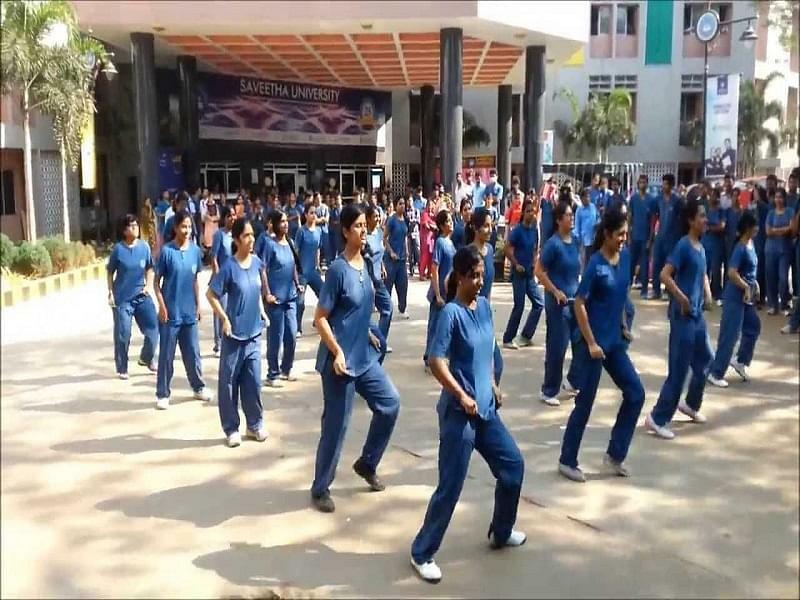 Ranked as the best College: This College is ranked as the best college in all the dental colleges in the Tamil Nadu State by the Government of Tamil Nadu. 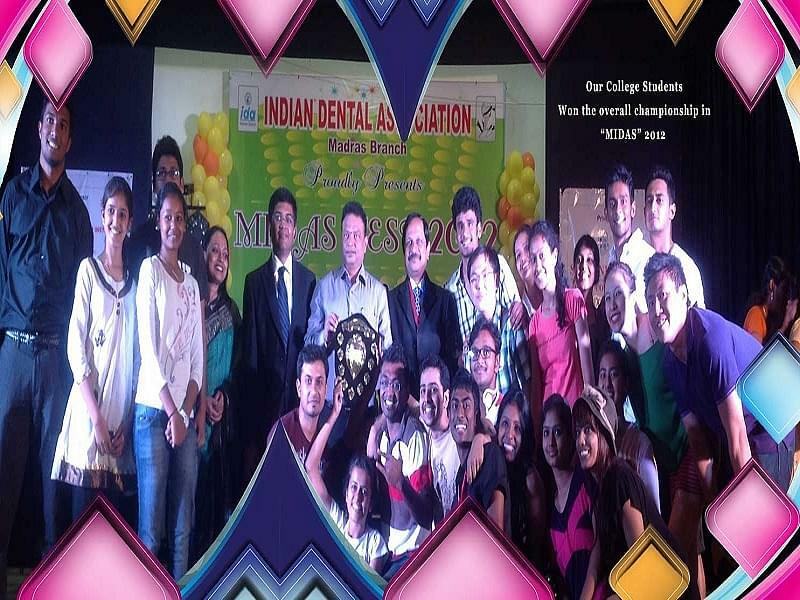 Moreover, the college also has international affiliations and is ranked as a 9th best dental college in India.